Aiken Commercial started trading in 2008 when Gary Aiken, a Chartered Surveyor with over 25 years experience in the property markets, left his role as Director within CB Richard Ellis. Gary began his career in Northern Ireland where he graduated from the University of Ulster and trained in the Valuation Office Agency. 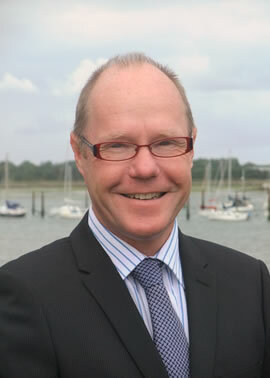 Since moving to Hampshire in 1985, Gary has lived between Southampton and Portsmouth, gaining market knowledge within the Humberts Partnership until 1999 when he left to join the local practice of Austin Adams where he was director in charge of Portsmouth office until the business was sold to CB Richard Ellis in 2006.